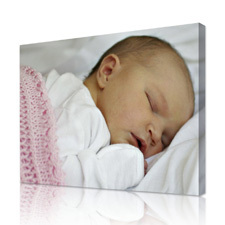 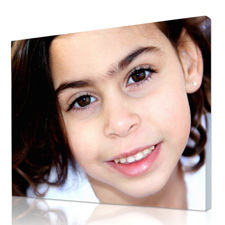 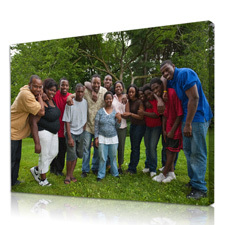 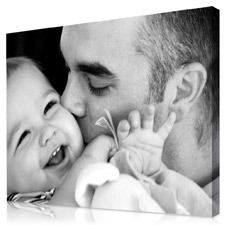 The best quality canvas printing for your photos - Personalized photos on canvas created from your favorite family photos. 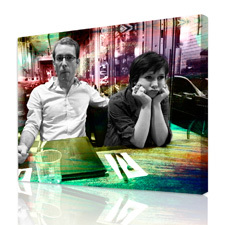 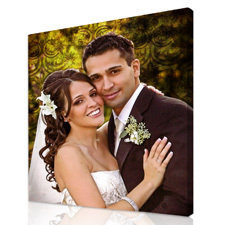 Get started now on your photos to canvas project! 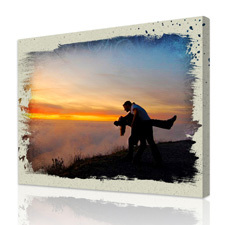 Choose your favorite photo and get it done in a memorable Photo To Canvas print. 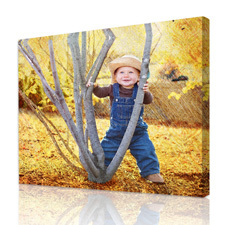 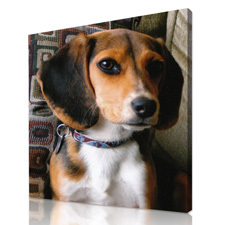 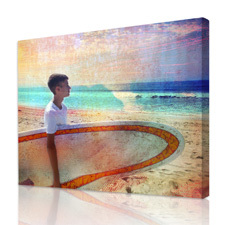 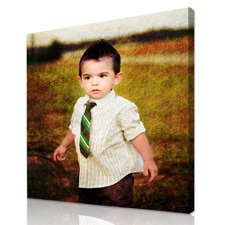 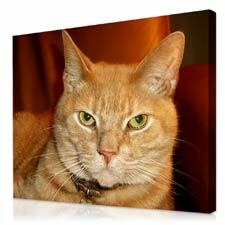 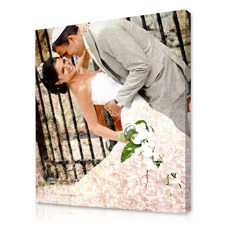 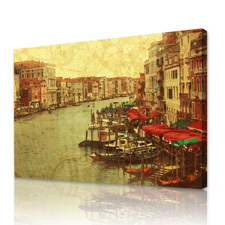 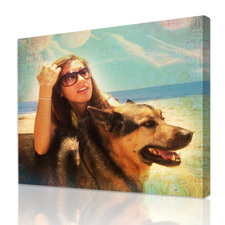 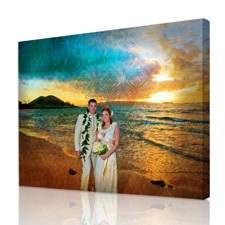 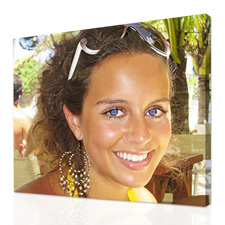 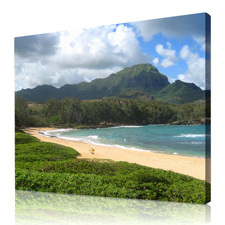 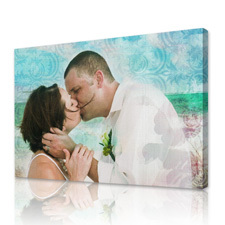 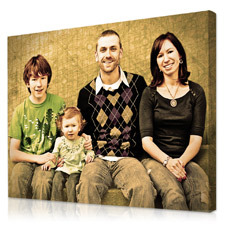 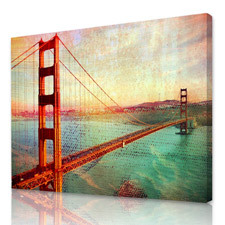 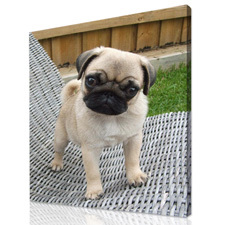 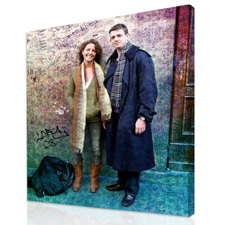 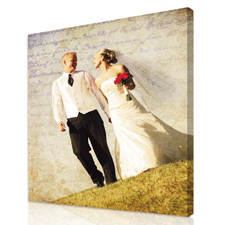 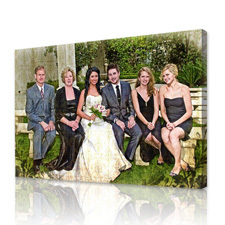 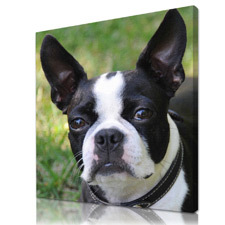 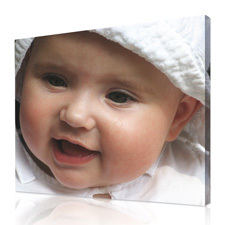 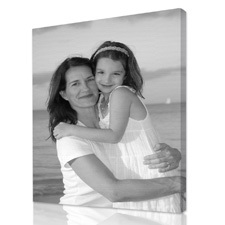 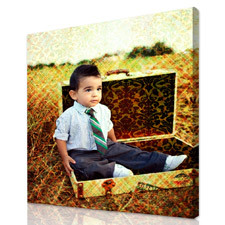 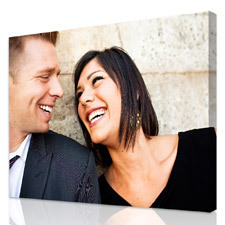 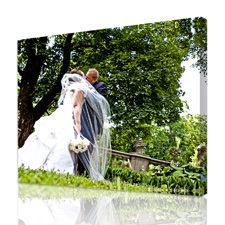 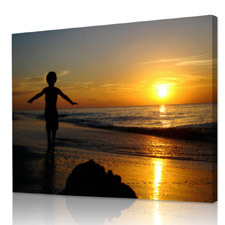 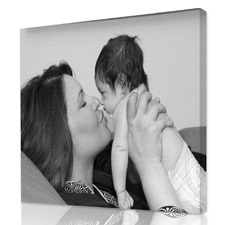 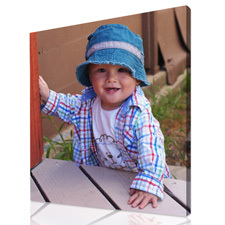 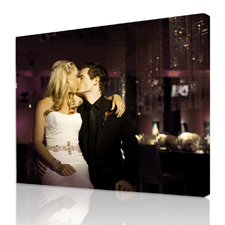 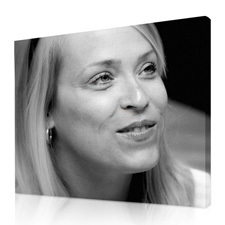 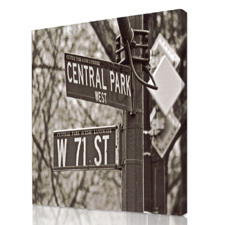 Here are some great gift ideas to get your started with your Photo to Canvas. 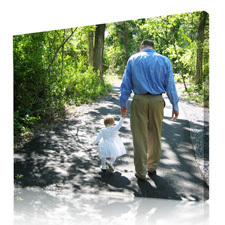 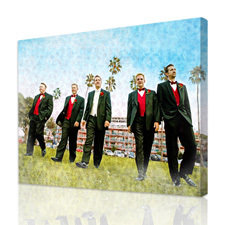 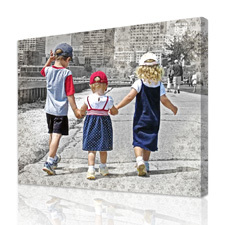 A personalized canvas art print that will last a lifetime. 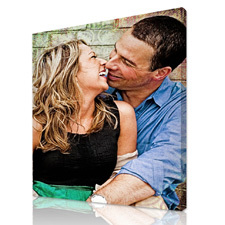 If you need any assistance choosing the right photo for this one of a kind photo gift, our team of design specialists is here to help and review your photos.